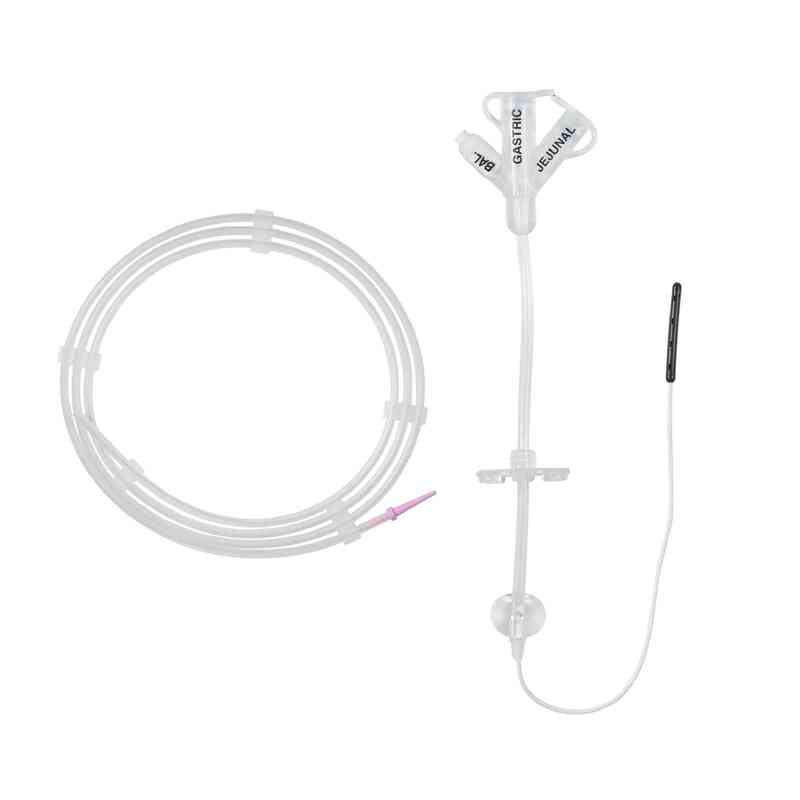 The Avanos Medical MIC* Gastro-Enteric Feeding Tube is a precursor to the very popular MIC* Transgastric Jejunal Feeding Tube. Also designed for simultaneous gastric decompression and jejunal feeding, it is indicated for patients where a smaller distal jejunal segment may be indicated. Clinicians can choose from a broad range of outer diameters and balloon volumes. 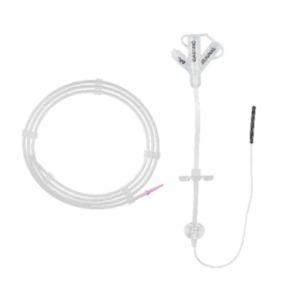 The first of its kind, the MIC* G Feeding Tube is indicated for patients requiring continuous enteral feeding. Avanos Medical’s MIC* Gastro-Enteric Feeding Tube is a precursor to the very popular MIC* GJ Feeding Tube. 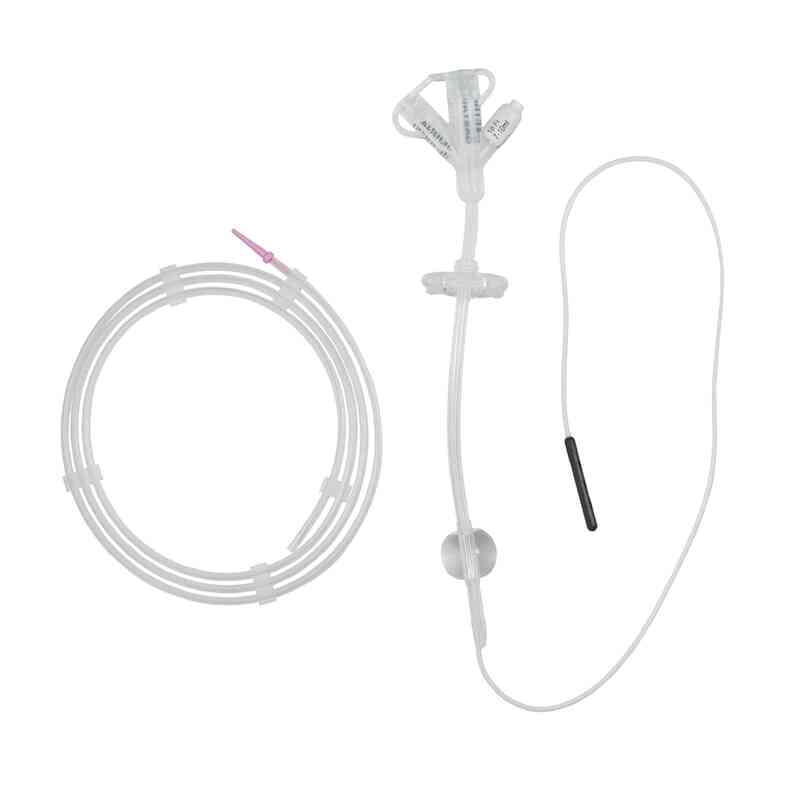 Also designed for simultaneous gastric decompression and jejunal feeding, it is intended for patients for whom smaller distal jejunal segment may be indicated. 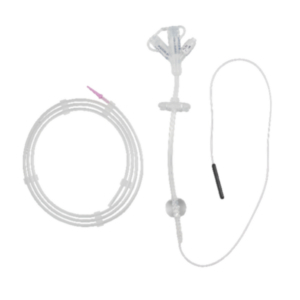 Avanos Gastric Access Feeding Tubes are designed for enteral nutrition delivery to the stomach. Strategic FeaturesThe MIC* is made with high-clarity, medical-grade silicone, and designed for visibility and drapability. Specific features include but are not limited to, tapered distal tip recessed at 5ml, a low-profile design and Radiopaque Stripe. Available Extension Sets.